Website Hosting & My Website: What's the Difference? 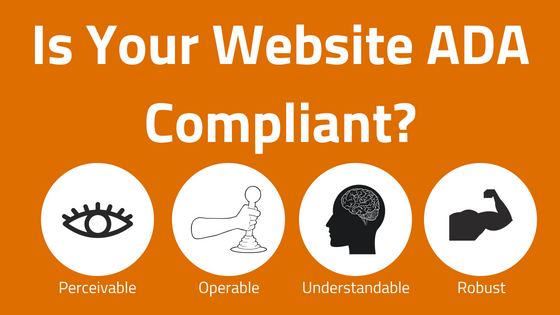 So you want a website. And of course, you want people to access that website. As you begin, you'll probably start to get pretty overwhelmed with many unknown terms and a huge list of to-dos. One of the most common questions you might have is: What is website hosting, and how is that different from my website? Both of these are vital, and we'll discuss the differences and role of each below. 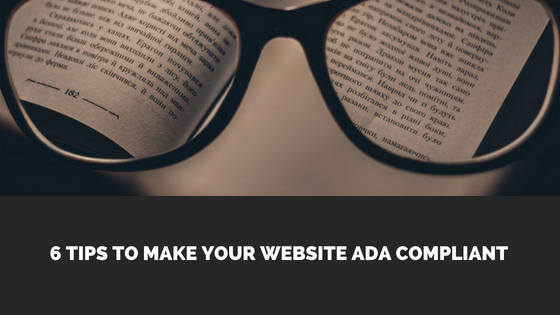 To begin your website, you first compile all of the text, images, and other content you would like to include. Then you can design a mock-up, representing the layout and other visual features of your new site. After all the planning is done, now what? Now you need a place to put your website using a website host. 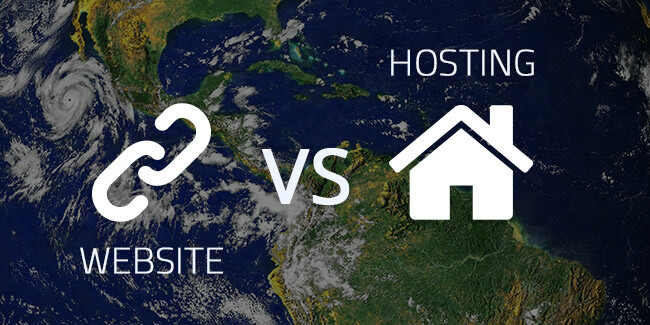 A website host is simply a host for your website, providing a place for your website to "live" on the internet. This allows other people to be able to visit your website worldwide. Once your website is hosted on the internet, anyone else with internet access will be able to find and view your website. And that's it! 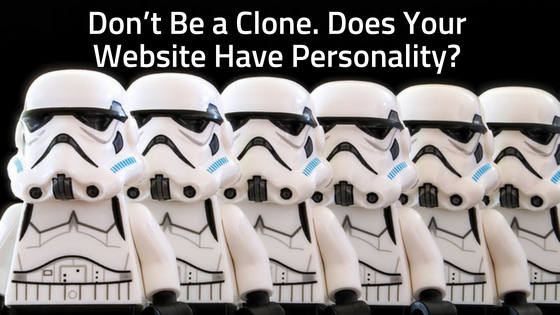 You now have a basic understanding of the differences between websites and web hosting. Need a little help? 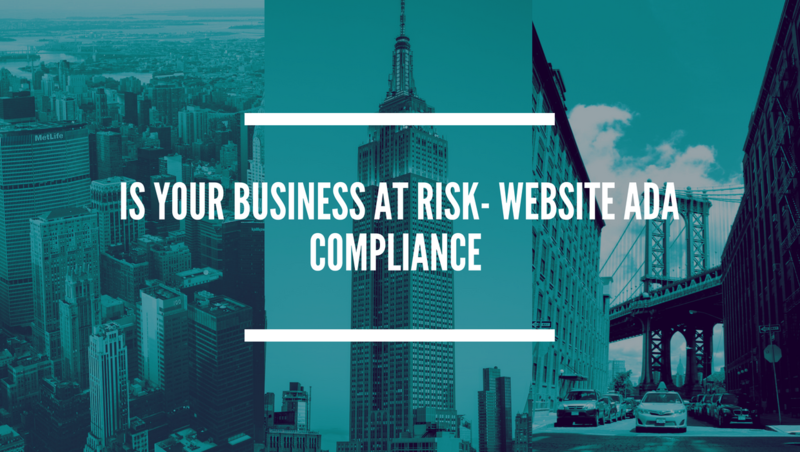 We'd love to assist you with any website design, development needs or questions you may have. Feel free to contact us or sign up for a no-obligation free consultation. 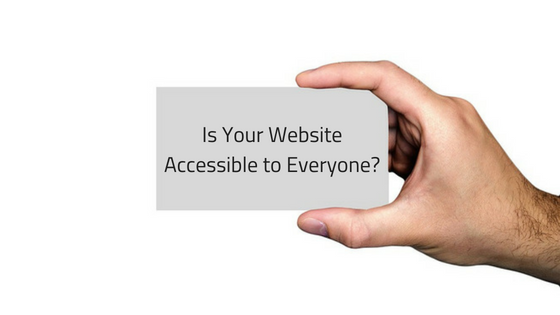 Is Your Website Accessible to Everyone?